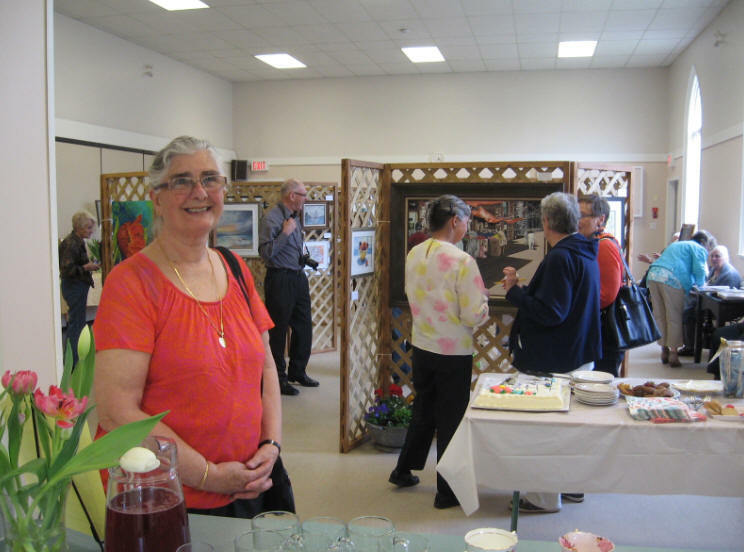 Loretta Douglas (above) will be one of the local painters welcoming folks to the 55th annual sale. he date is quickly approaching for our annual A.M. Painters Art Show. 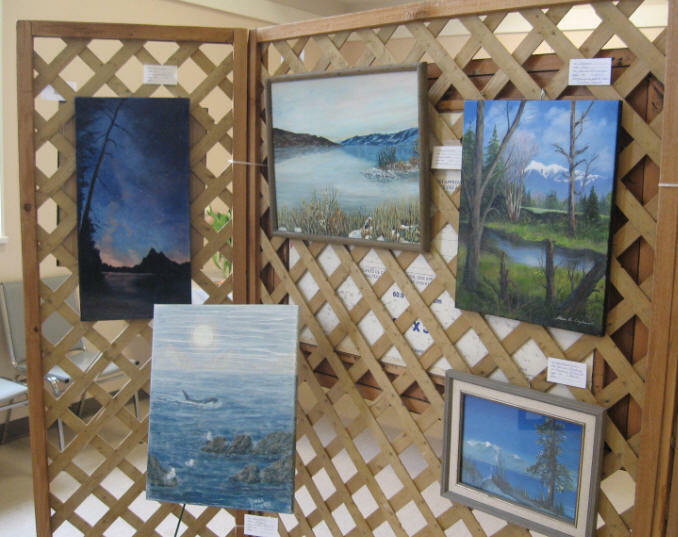 This year it will be on Saturday, April 16th, and will be featuring the very best of local artist works. Refreshments are available by donation. There will be a free draw for door prizes. Come join us & enjoy the talents of the 25 participating artists! 6860 Lougheed Hwy., Agassiz, B.C.